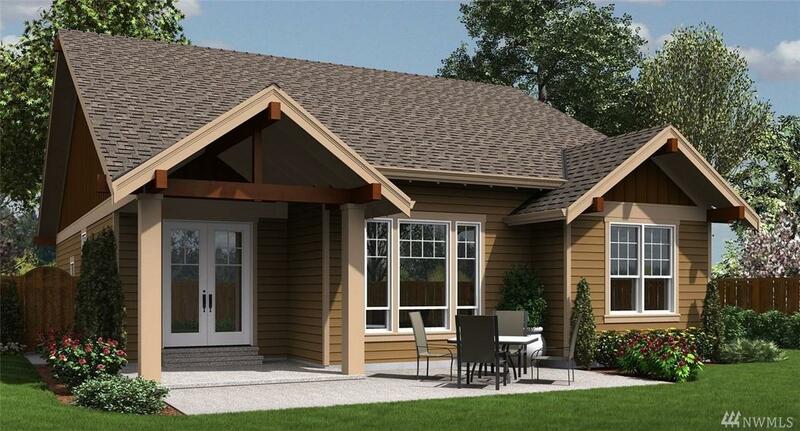 TO BE BUILT- Brand new 1 story on 5 quiet acres 10 min. from town. Usable land. 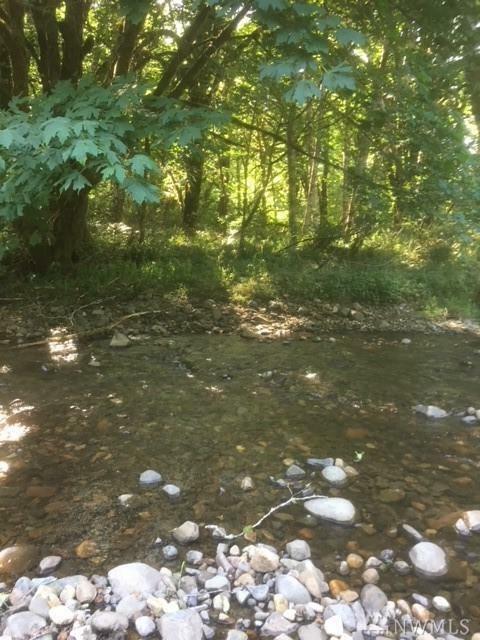 Room for shop .Huge old growth trees in a private setting w/Abernathy Creek in your back yard. Home is NOT built in flood zone. 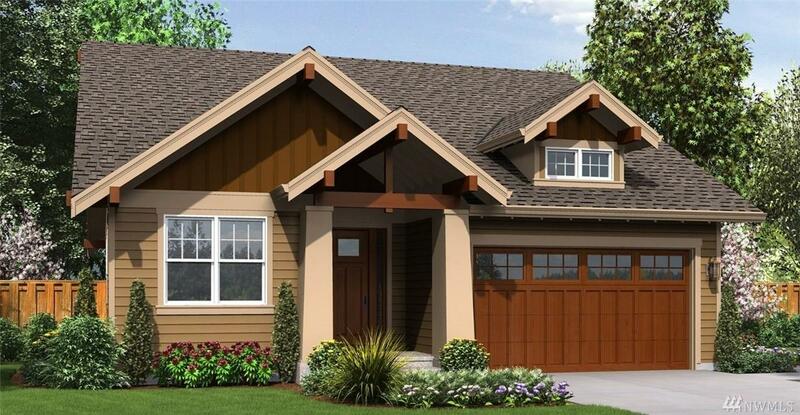 This is the close in, getaway home you've been looking for. 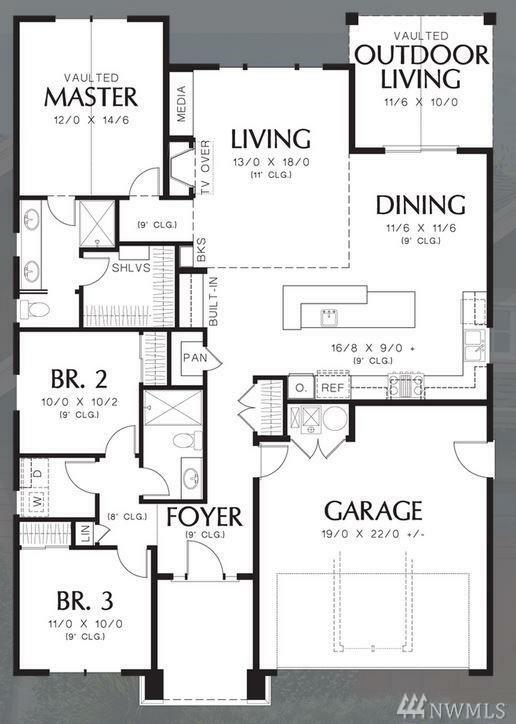 Easy flow floor plan, open kitchen, dining & living room. Kitchen island, eat bar & pantry. Enjoy year round BBQing under your covered patio. Entertain in a columned living room w/fireplace & vaulted ceiling. 2 car garage.